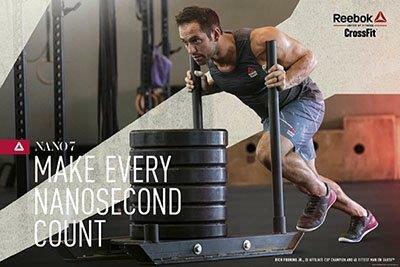 Interested in learning more about PRIMUS CrossFit, Orlando's premier CrossFit affiliate gym. Contact Us to find out more. Great place. Great coaches! I loved my workouts here. They try to motivate you until the end! 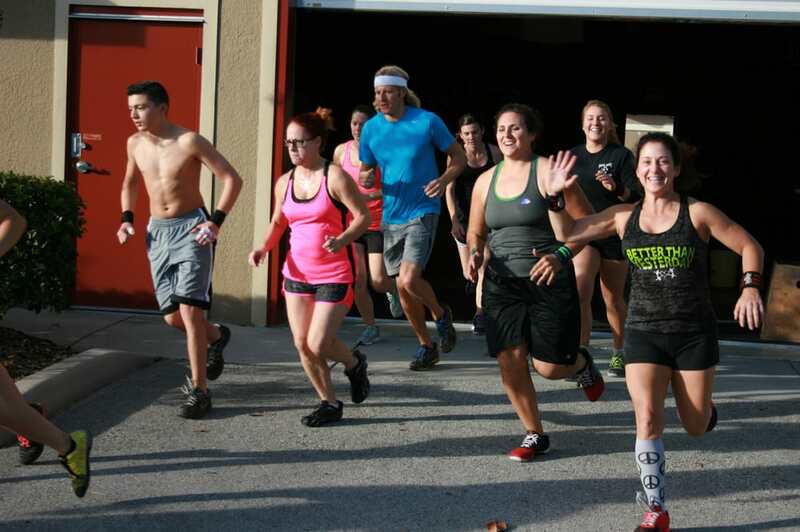 PRIMUS CrossFit (formerly CrossFit Firebase) is the first CrossFit Affiliate in Orlando, Florida and has been consistently ranked as one of the top gyms in the area since 2008. Our experience and dedication to inspiring and challenging our community to be their strongest and healthiest selves has guided us through the years. We invite all to come and see what makes PRIMUS CrossFit so special.